I love analytics. Call me a nerd. I don’t care. Looking at your blog’s stats is fascinating to me. Learning what works online, is a great way to figure out your success. If you can track what people like, then you can capitalize on that, and do what works best for you are your readers. Using Pinterest analytics is a great way to boost your blog. One area I think we don’t focus on much when it comes to analytics is Pinterest. This post is going to help you with that and make it super easy. You’ll be able to find your most pinned posts, what gets the most clicks, shares, and engagement. In turn, this will help you decide other posts that will also have success! This is going to show you exactly what people are pinning recently from you. This is a good overview to look into what people are clicking and repinning. Chances are, if people are repining your posts, they are reading, clicking, and sharing. Yay! But this just gives us a snippet of what we really want to see. Let’s look at analytics to get to the gist of everything. From there, click on overview to get an idea of your stats. This gives you an idea of who is checking out your profile, pins, and overall activity to your website. WAIT! If you’re wondering why you don’t see any of this, it’s because you don’t have a Pinterest for business account! WHAT?! You need that. Here’s the step by step instructions for setting that up. You’ll also see some super useful information about which pins are getting the most action. Do you see that “p” and “r” next to some of the pins? P means I promoted the pin at one point, so that more people would see it. R means that it’s a rich pin. Which means that it includes extra info and is more likely to be repinned. Now that you have an overview, click on “More” next to your Pinterest Profile. In here, you’ll get a more detailed view of your Pinterest statistics. You’ll see repins, clicks, and “all time” stats. Go ahead and click on “Repins”. This way we can see our MOST repinned posts. You can select a date range or just choose the past 30 days to see the most repins or saves from the last 30 days. Viewing my stats above, on average, I get repinned about 86 times a day. This gives me an idea of my engagement. If I scroll down on this page, I can see the exact pins that had the most clicks and saves. But I still want to see my MOST repinned posts. To do that, click on “All Time” to see the most pinned posts of all time. The top pins are the most shared, meaning, most repinned. The next section is Best in search: Pins that rank higher in search, because of the way they are worded or people are searching for things like this A LOT! You’ll also see below that, Power Pins: Pins with a high mix of saves, clicks and more. Something else, take a look at your most “clicked” posts. When I take a look I can see posts that people are clicking, often. 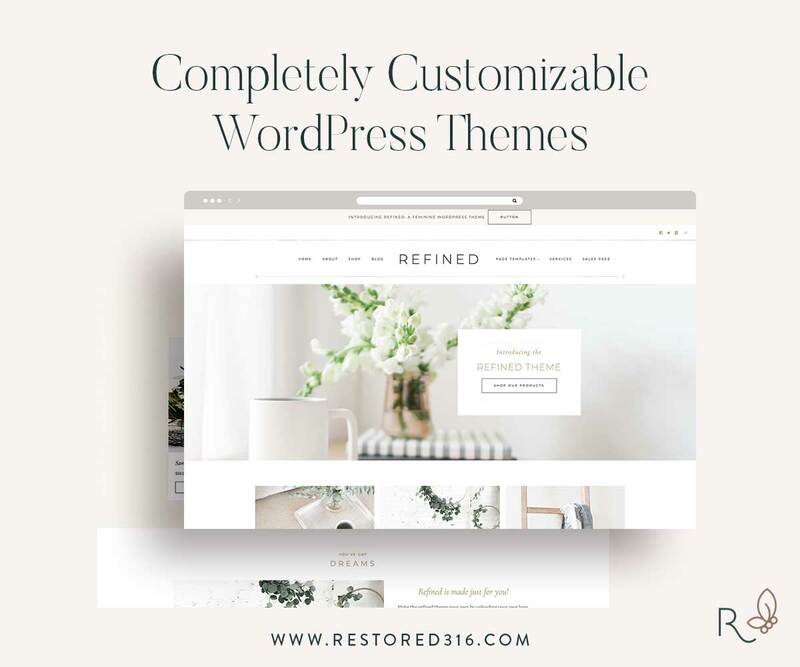 I can “spruce up” these posts or even add a content upgrade so that people stay on my page or sign up for my newsletter! So… what’s the point of all this? When we see what people are saving and searching, we understand the trends and we can create more blog posts surrounding these type of posts. It can be super helpful! Do you use Pinterest analytics to boost your blog? Ready to TRIPLE your social media followers and engagement? This FREE guide will help!